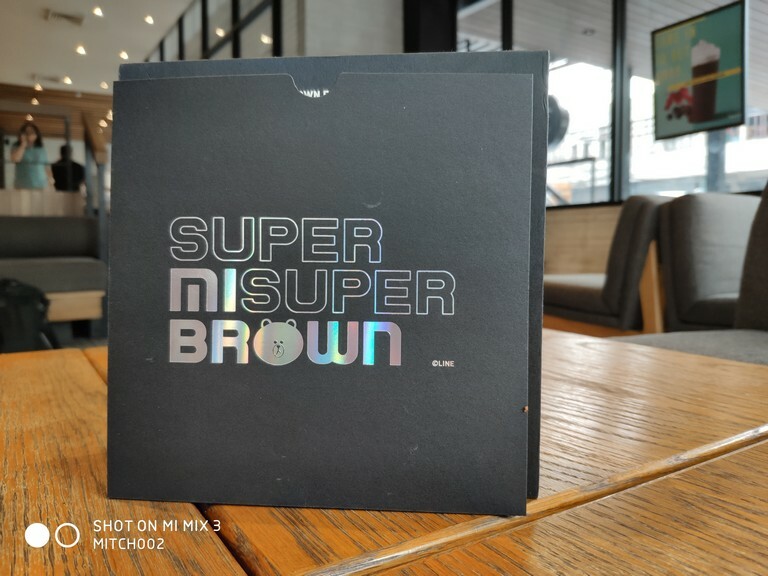 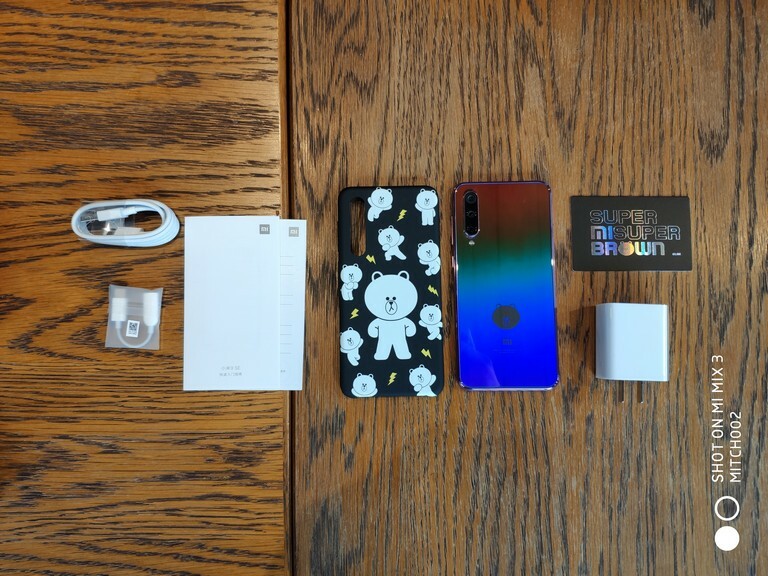 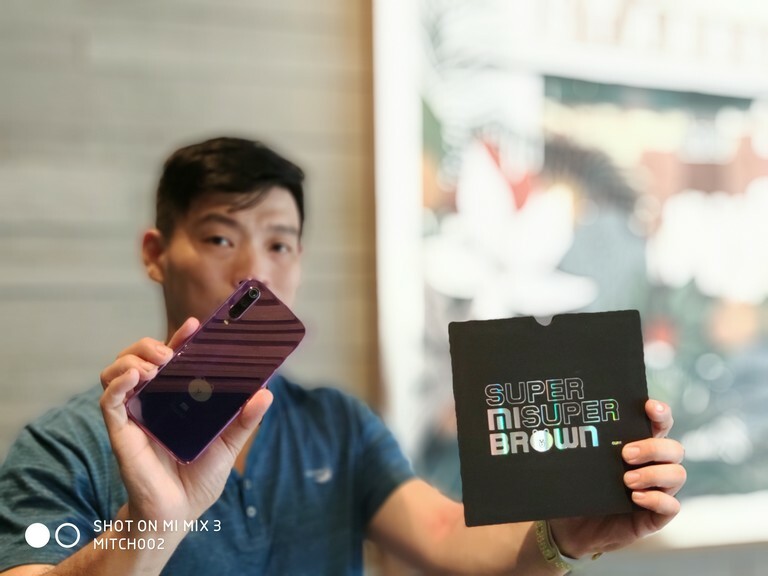 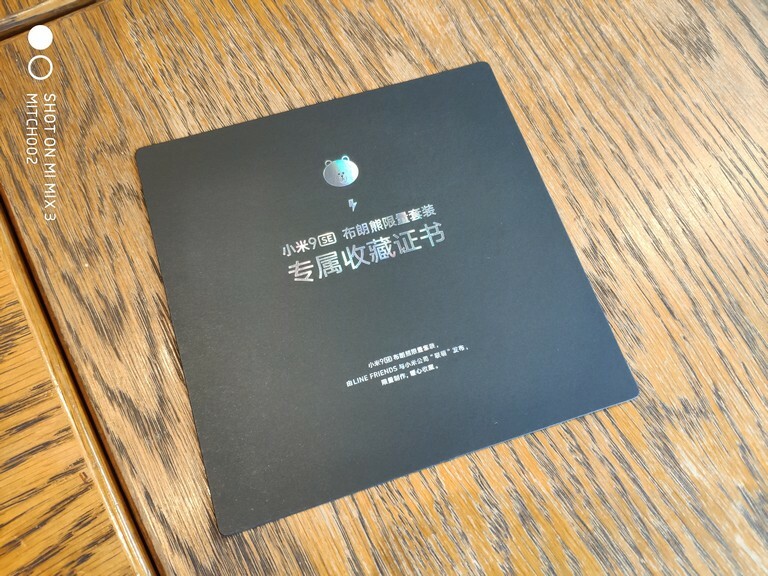 [Review] Mi 9 SE Super Brown Limited Edition Unboxing! 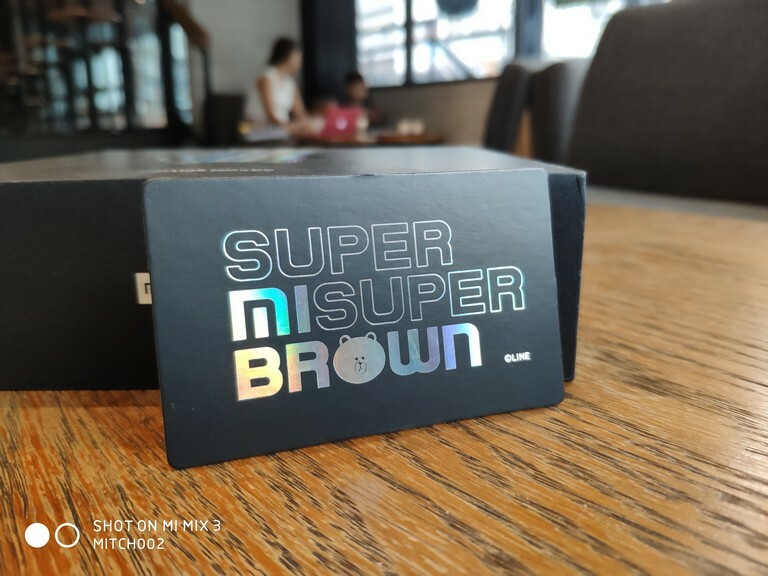 Mi 9 SE Super Brown Limited Edition Unboxing! 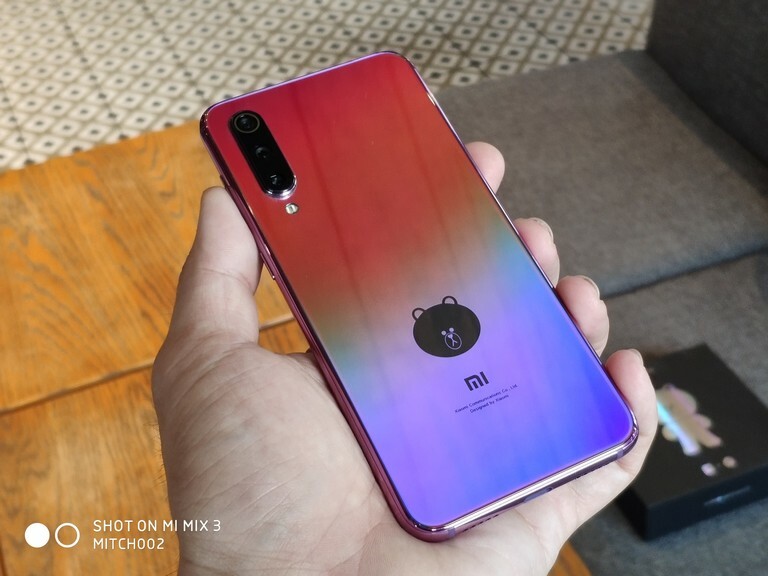 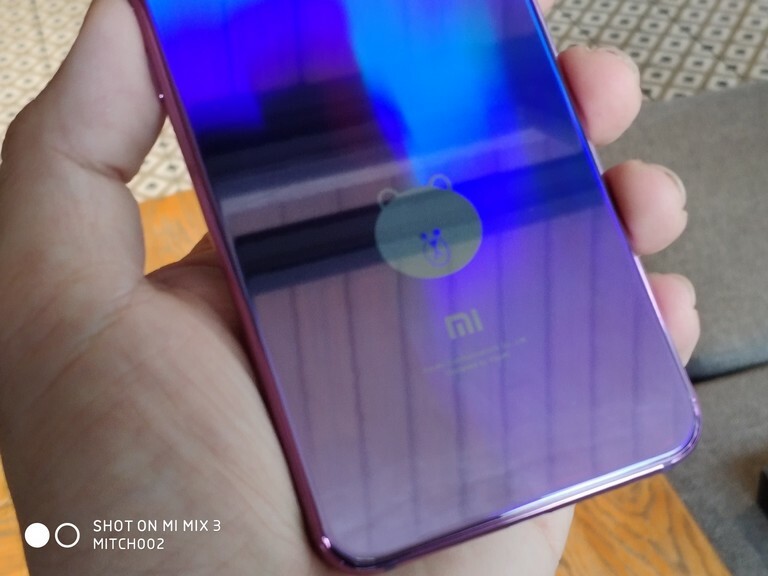 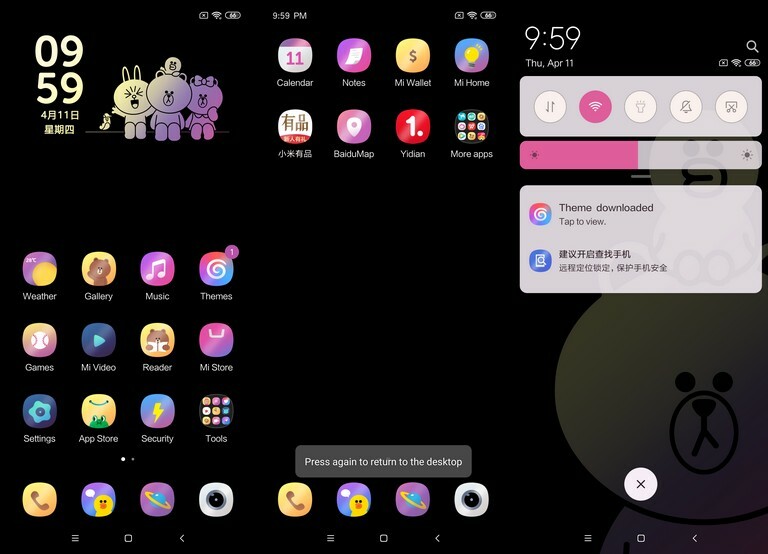 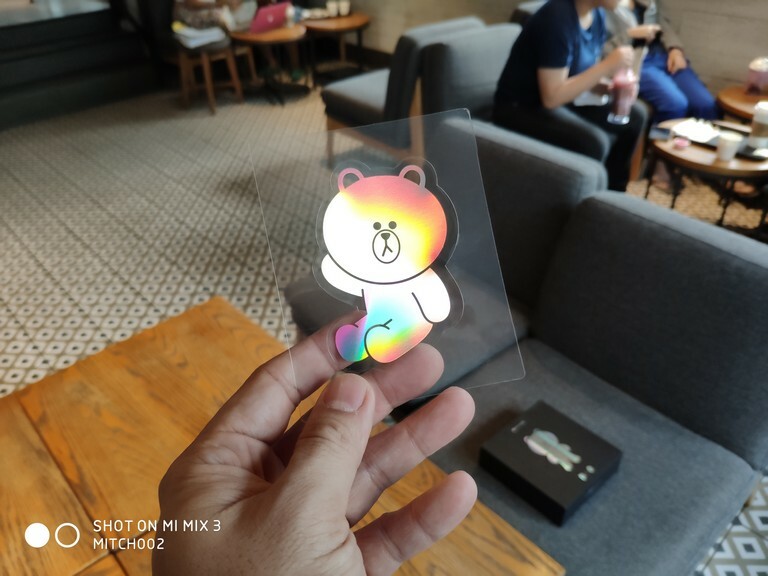 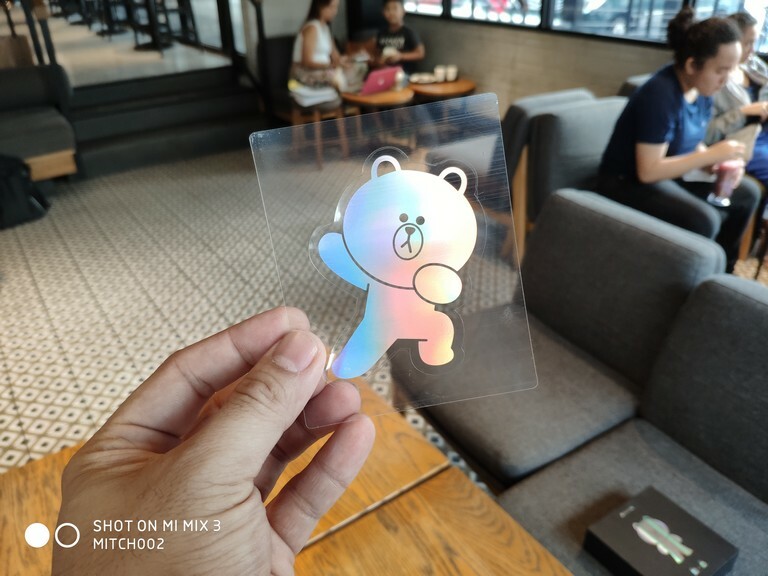 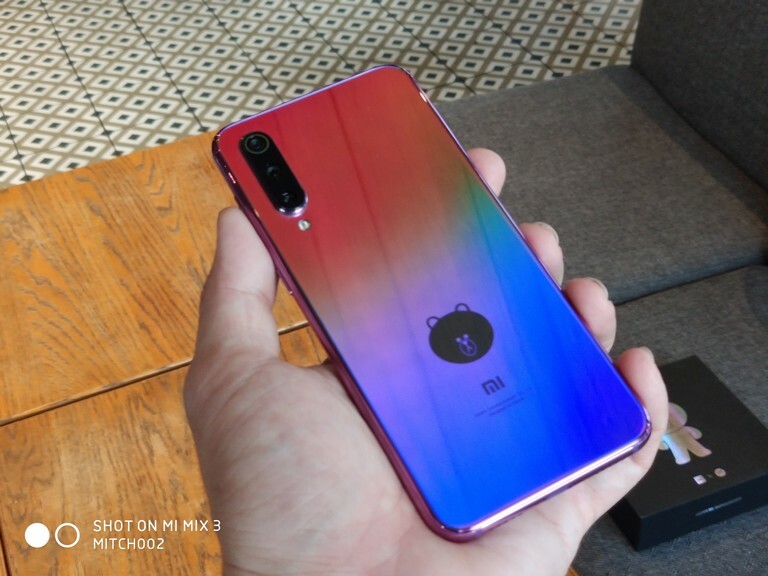 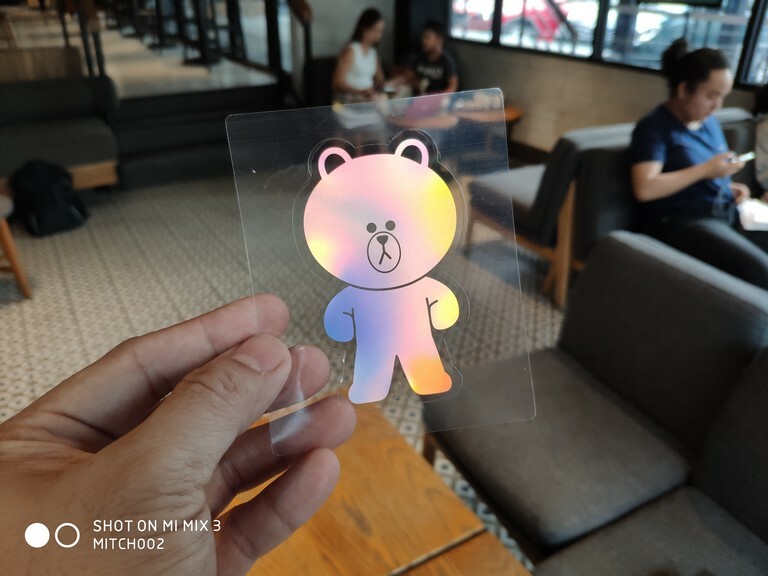 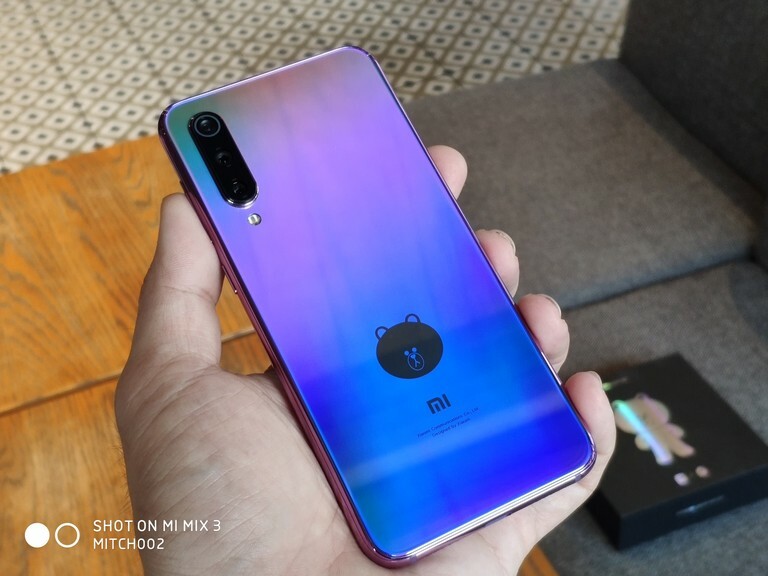 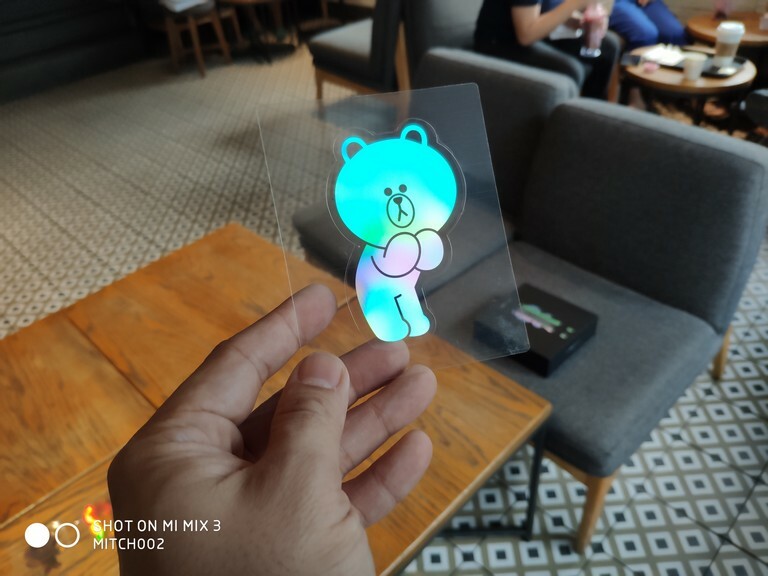 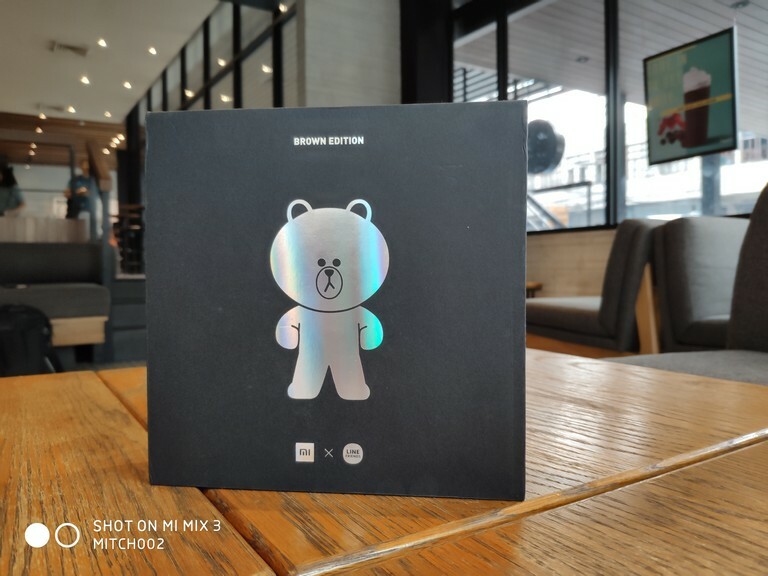 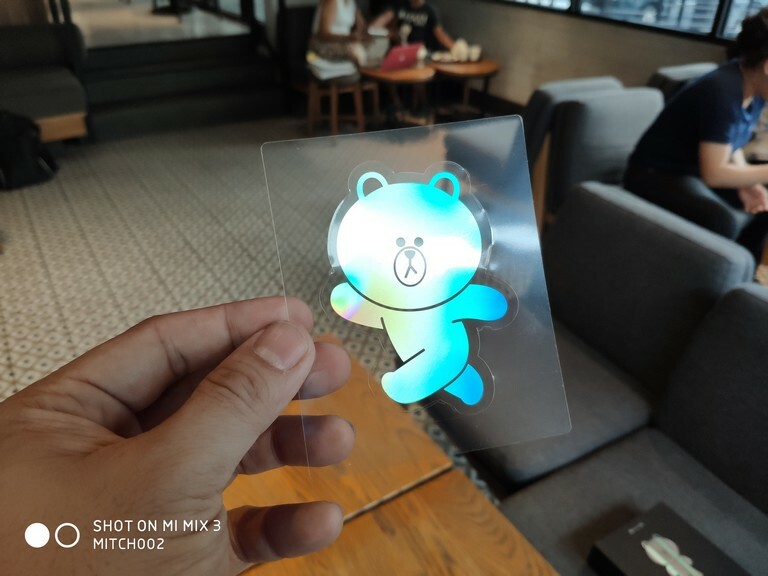 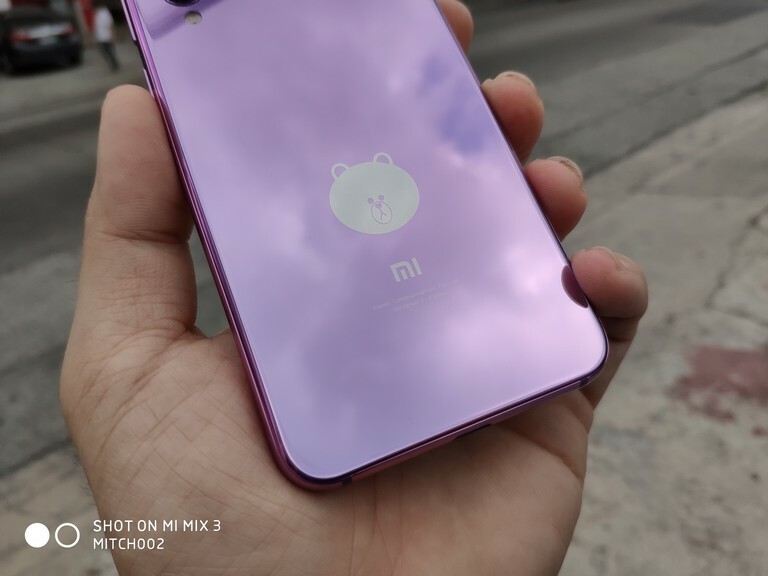 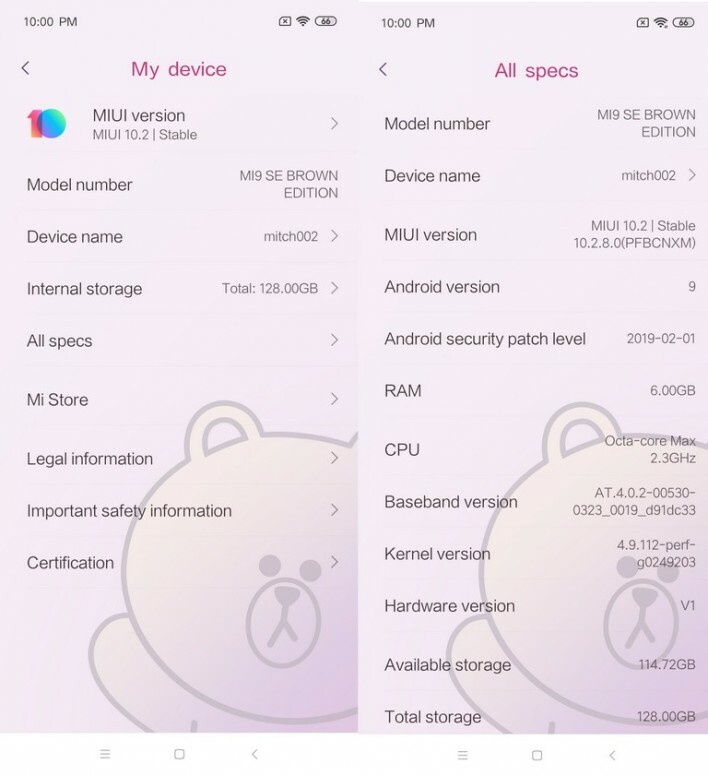 If you havent noticed, Xiaomi has quietly released the Mi 9 SE in collaboration with LINE App to bring you the Mi 9 SE Super Brown Limited Edition. 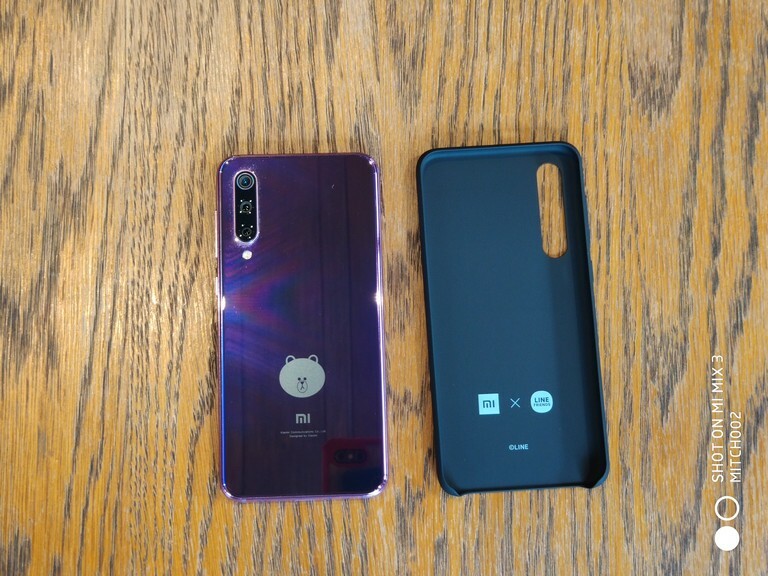 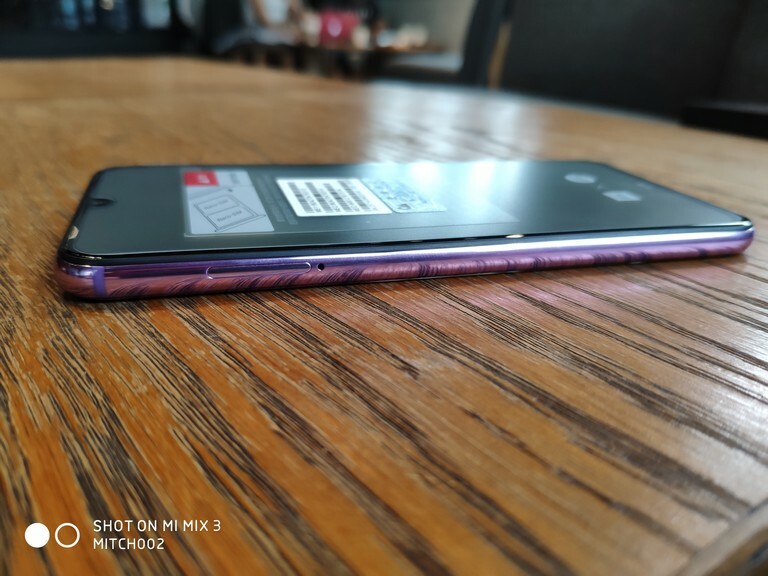 This is the same purple edition from the said model with Super Brown embossed at the back of the phone. 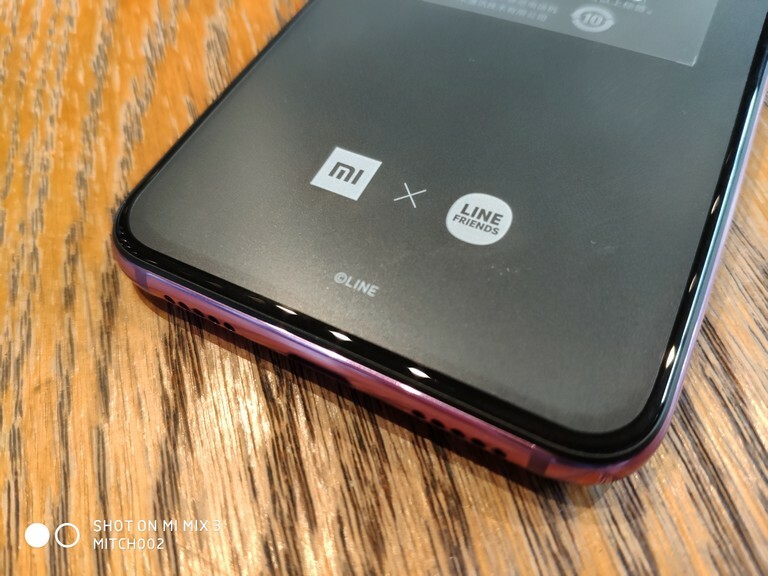 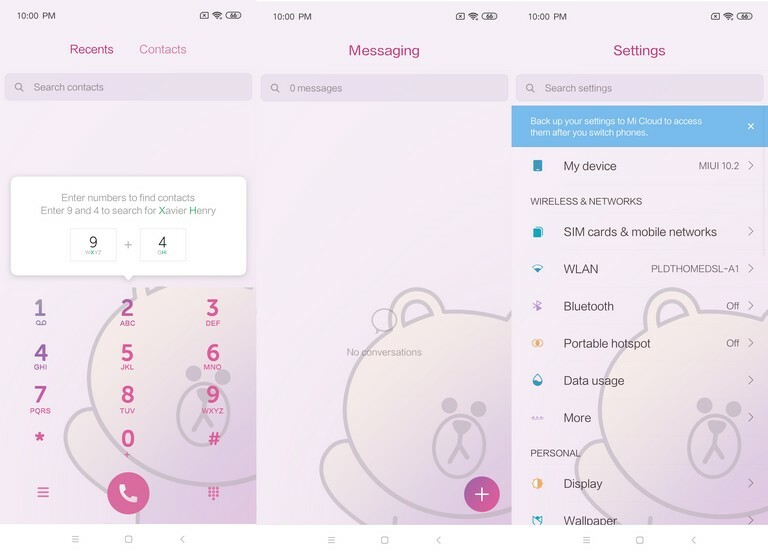 This will be such a treat to all the LINE users and Fans well... across China for now as this has only debuted in its home country. 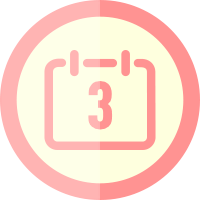 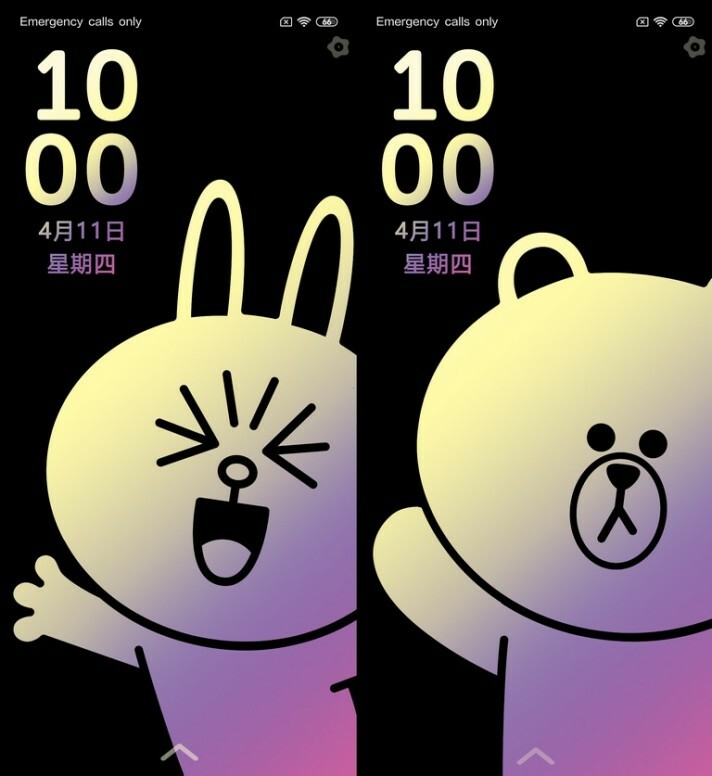 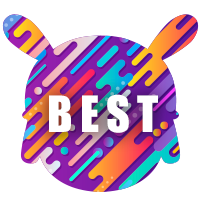 Line is a popular messaging app widely used in Taiwan, Japan and Hong Kong to mention a few. 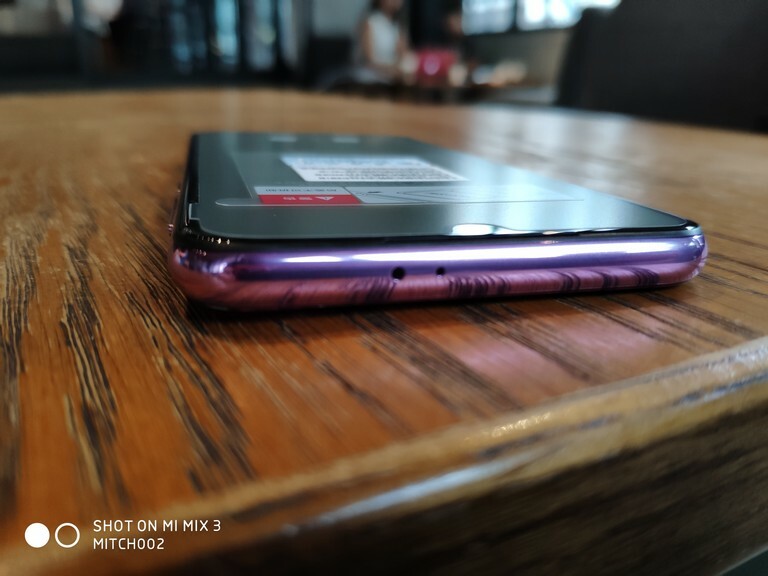 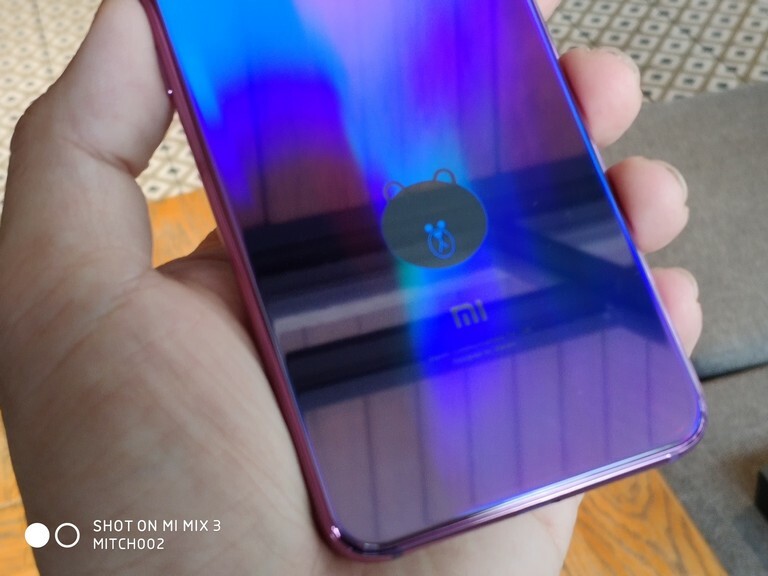 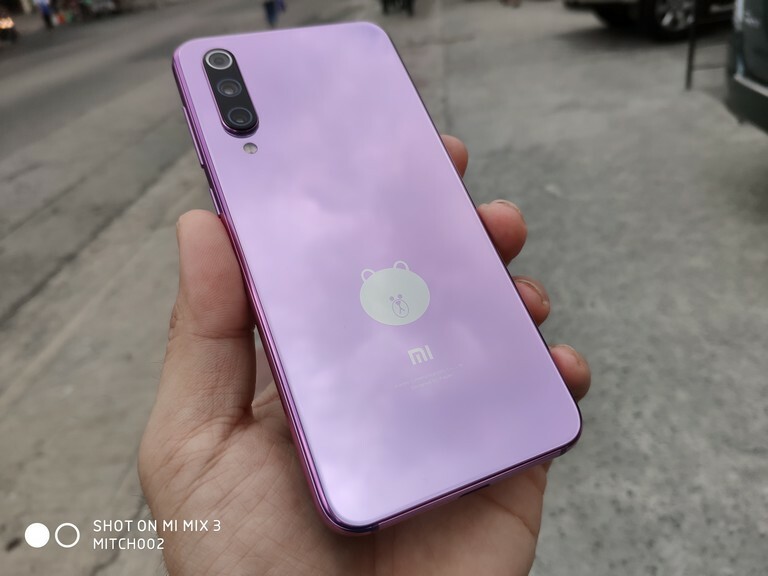 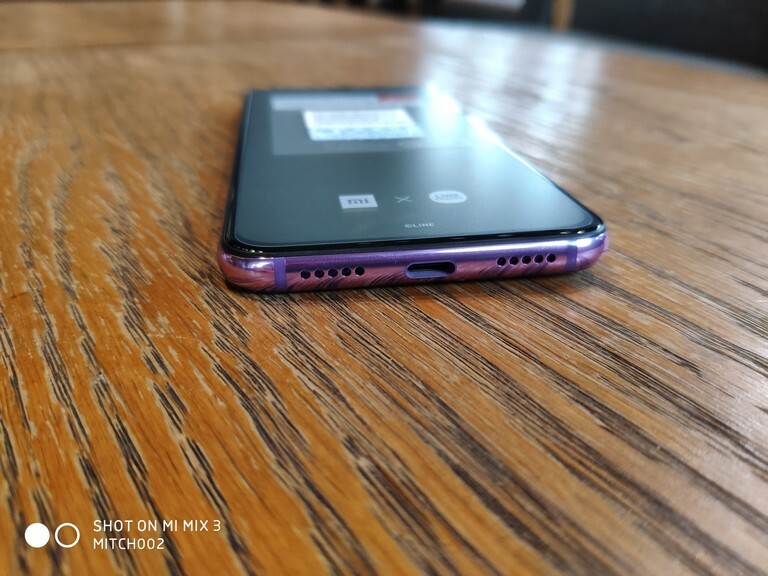 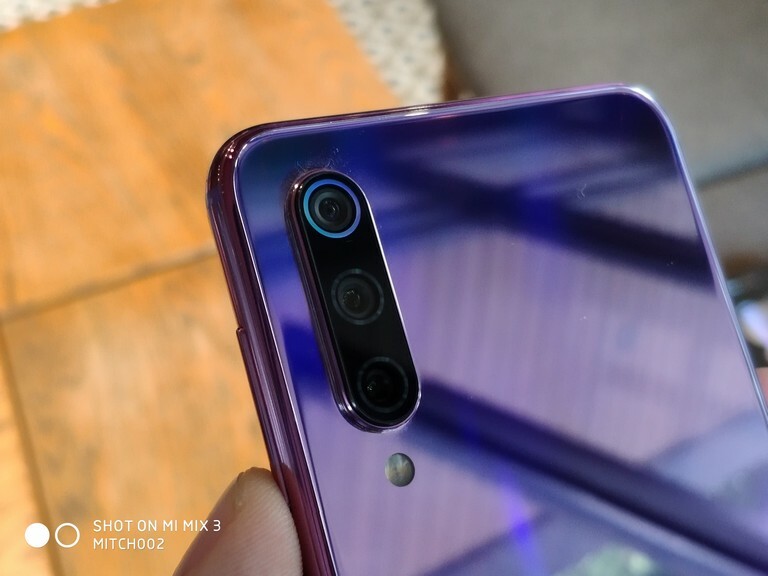 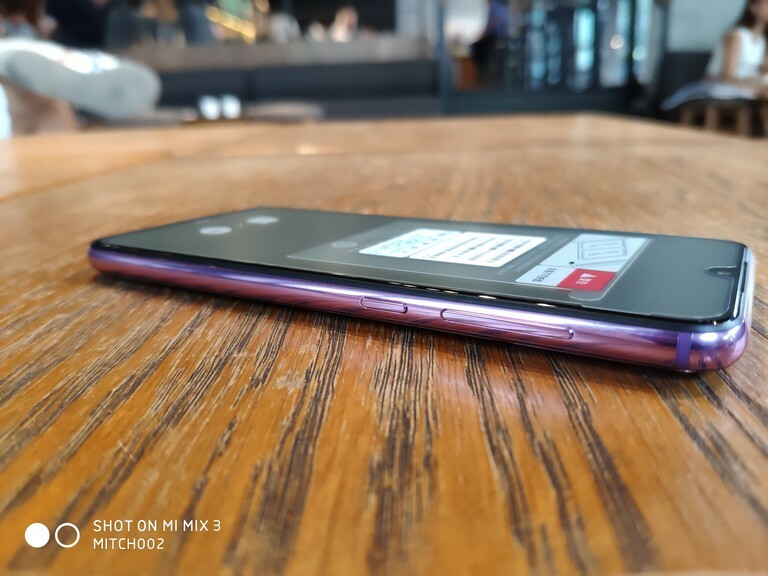 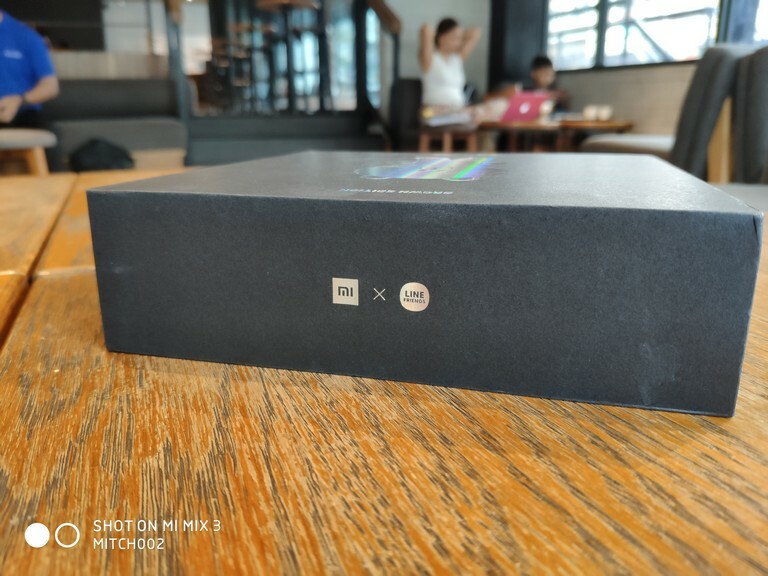 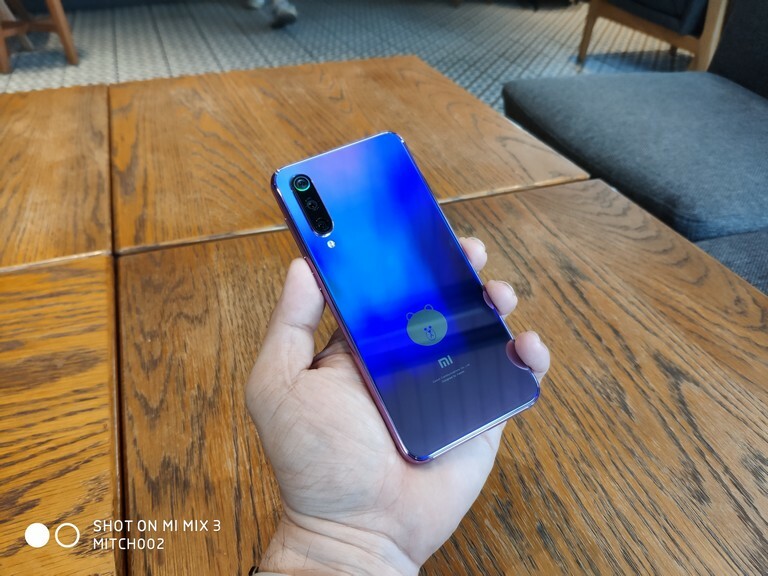 Check out the full review of the Mi 9 SE here: Mi 9 SE: Awesome Midrange Triple Camera Phone! 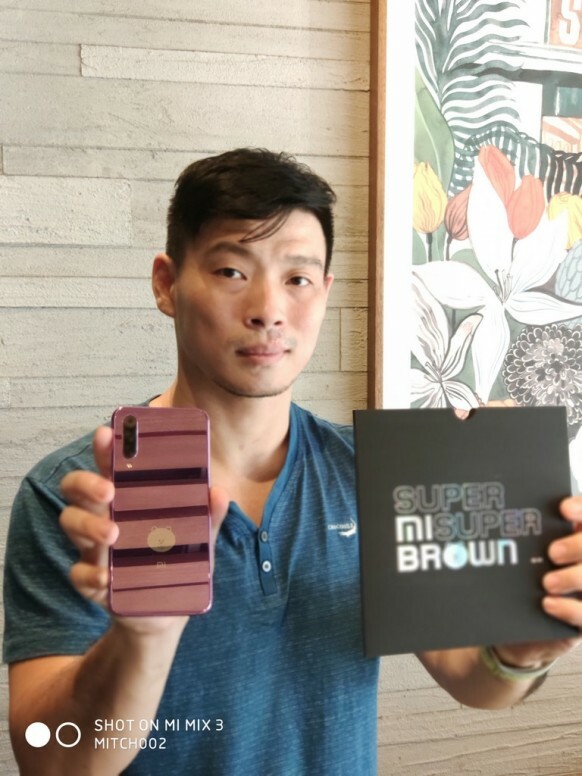 Certificate of Ownership of the Mi 9 SE Brown Ed. 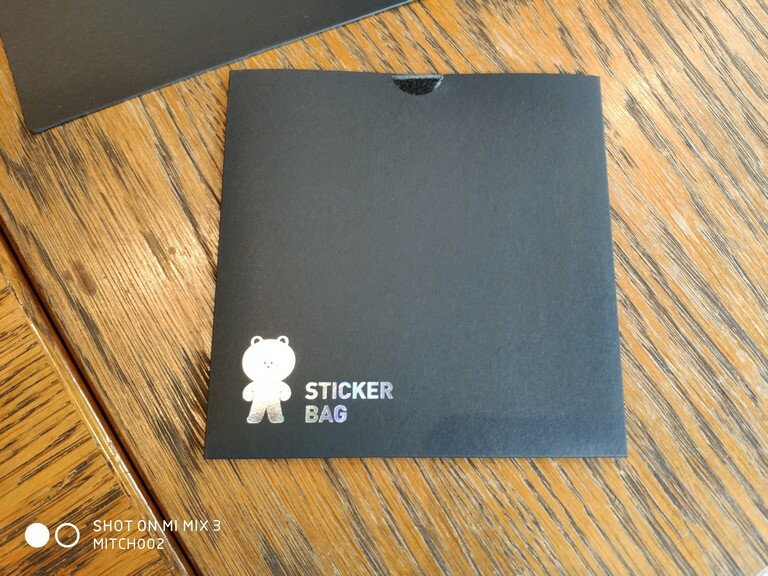 Loot Bag! 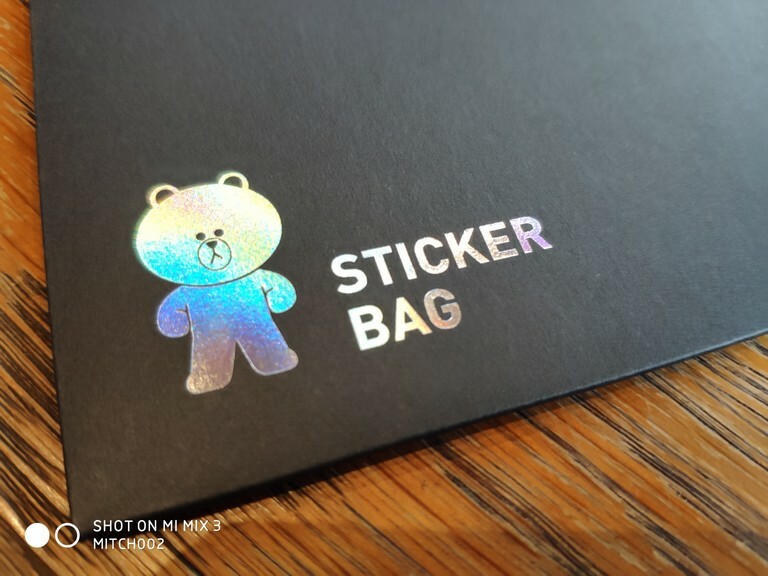 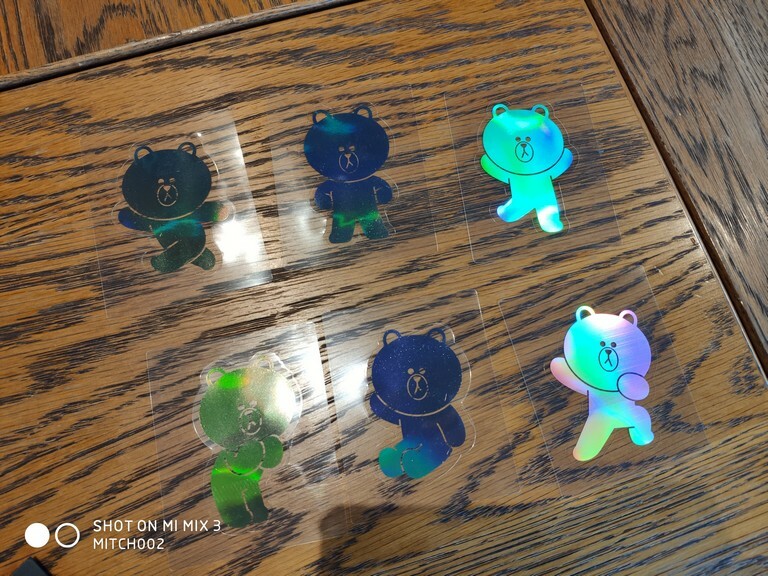 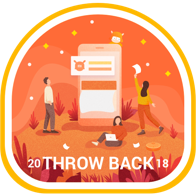 I Mean Stickers. 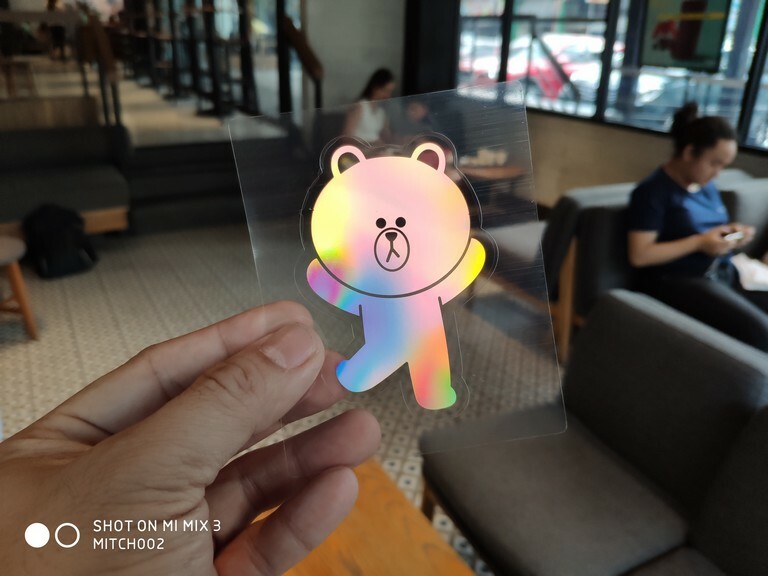 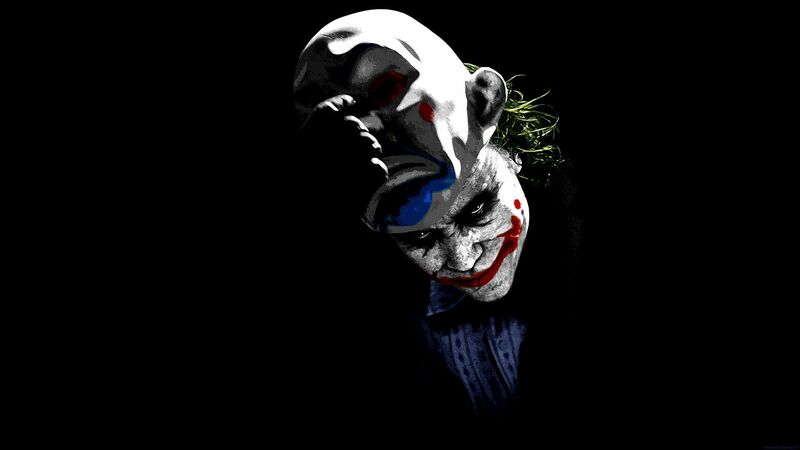 No way you get one. 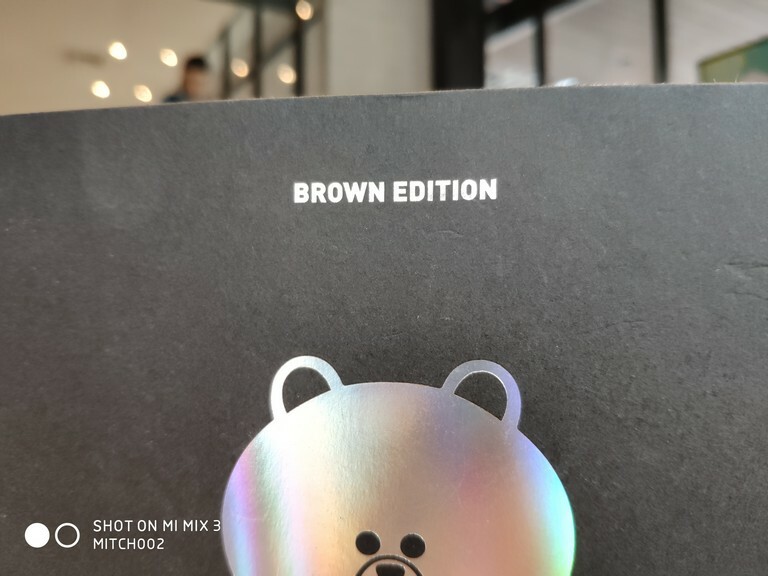 Need to stash your thread from my wife, she will fall in love of it.